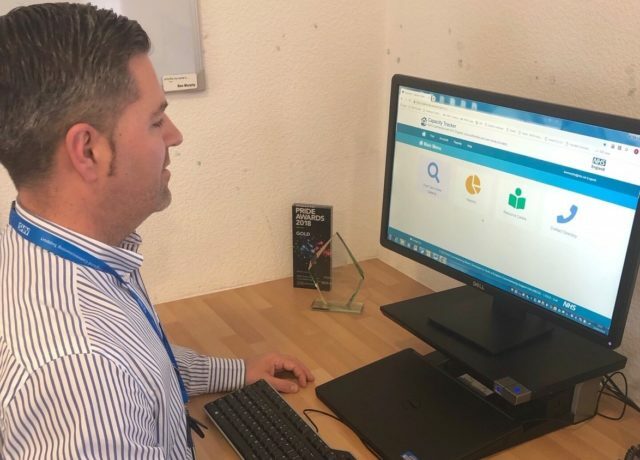 The Capacity Tracker provides a “shop window” for vacancies, saving staff the time they would normally spend phoning around to check availability. Ruth May, chief nursing officer for England, said: “One of the central ambitions of the NHS Long Term Plan is to better support people to age well, and that means joining up different services locally to better meet people’s needs. “We must think ‘home first’,” he said. Health Secretary Matt Hancock said it was “encouraging” to see a “local success story” rolled out across the country. He said: “I’m a huge believer in the power of technology to improve the way we deliver public services. “The best digital innovations are often brilliantly simple and this new Capacity Tracker tool is a perfect example of the kind of services that we want to cultivate through the NHS Long Term Plan.